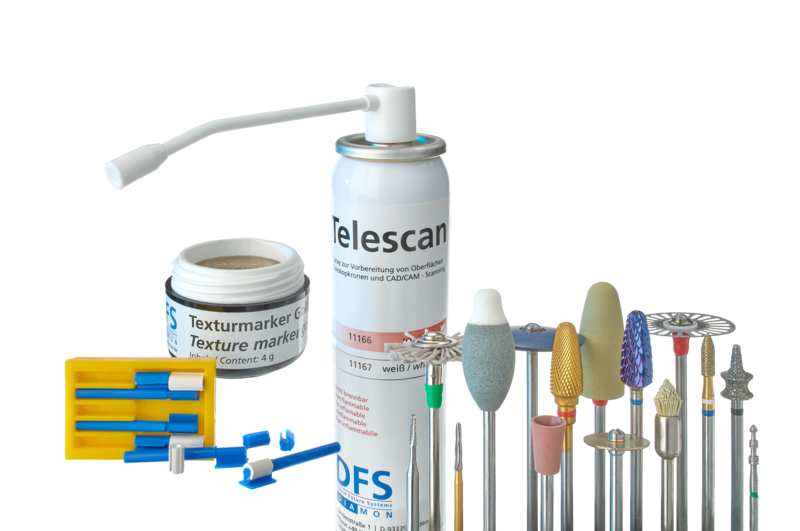 Developing and manufacturing innovative dental products for over 30 years. AS HEAD OF THE MANUFACTURING DEPARTMENT OF DFS-DIAMON I ASSUME THE RESPONSIBILITY FOR THE ENTIRE MANUFACTURING DEPARTMENT INCLUDING THE CREATION AND LAUNCH OF NEW, INNOVATIVE PRODUCTS. IT IS MY JOB TO MAKE SURE THAT OUR DIAMONDS FOR DENTISTS AND TECHNICIANS ALWAYS HAVE THE PERFECT DIAMOND COATING. MY RESPONSIBILITY IS THE MANUFACTURING OF INNOVATIVE DENTAL POLISHING INSTRUMENTS FOR CERAMICS, COMPOSITE AND METALS. I AM RESPONSIBLE FOR OUR SHIPPING DEPARTMENT AND I TAKE PRIDE IN MAKING SURE THAT WE PACK AND SHIP OUR CUSTOMER’S ORDERS AS RAPIDLY AS POSSIBLE.. I AM CURRENTLY WORKING AS A TRAINEE IN MECHANICAL ENGINEERING AT DFS-DIAMON. MANY DIVERSE TASKS AND RESPONSIBILITIES, A GOOD WORK ENVIRONMENT AND EXCELLENT JOB PROSPECTS CONVINCED ME TO PURSUE THIS CAREER.